The other applicants can still go to study at the Czech university on a grant-free basis. 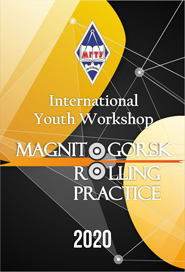 We thank all the applicants. NMSTU is in TOP 200!! NMSTU has been ranked among the TOP 200 universities of Emerging Europe and Central Asia by QS University Rankings. 64 universities represent Russia in the ranking, which is the highest number of the ranking participants among the 21 participating countries. Considering that the leading Russian universities, i.e. Moscow State University and Saint-Petersburg State University, hold the top rankings among the Russian universities, alongside with some major federal and national R&D centres extensively funded by the Russian government, this is quite a recognition for NMSTU. 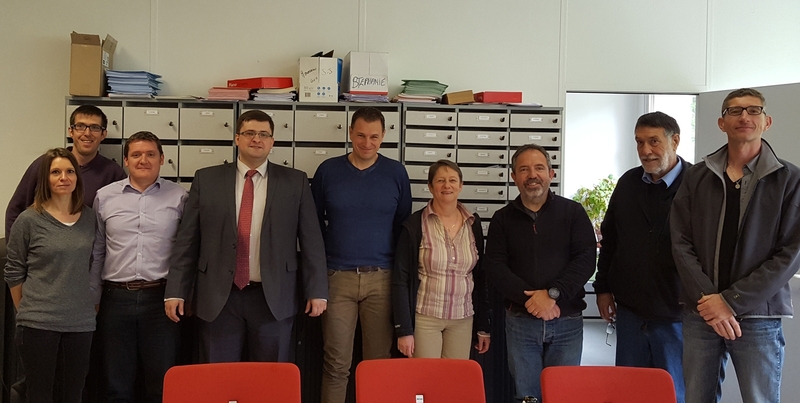 Three of the NMSTU lecturers have recently given lectures at the universities in France and the Czech Republic as part of the EU Erasmus+ International Credit Mobility programme. 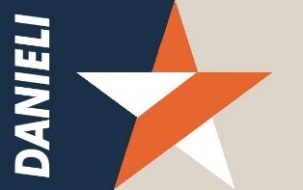 The grant shall cover students’ travel expenses and monthly scholarships. 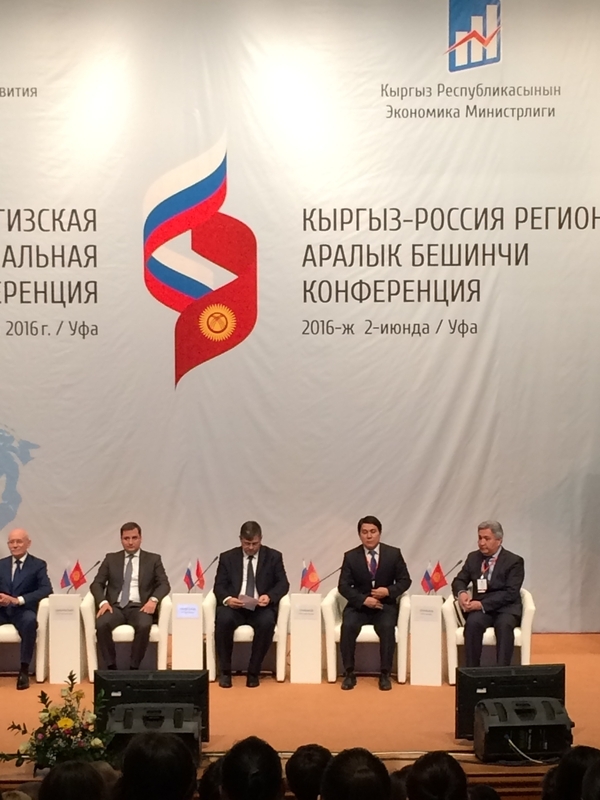 On June 2, NMSTU took part in the 5th Russian and Kyrgyz Cross-Regional Conference that was held in the city of Ufa. The participants of the conference included representatives of the Presidential Administrations of the two organizing countries, heads of the regional governments of both countries, executive and legislative officials, as well as business leaders and NGOs. 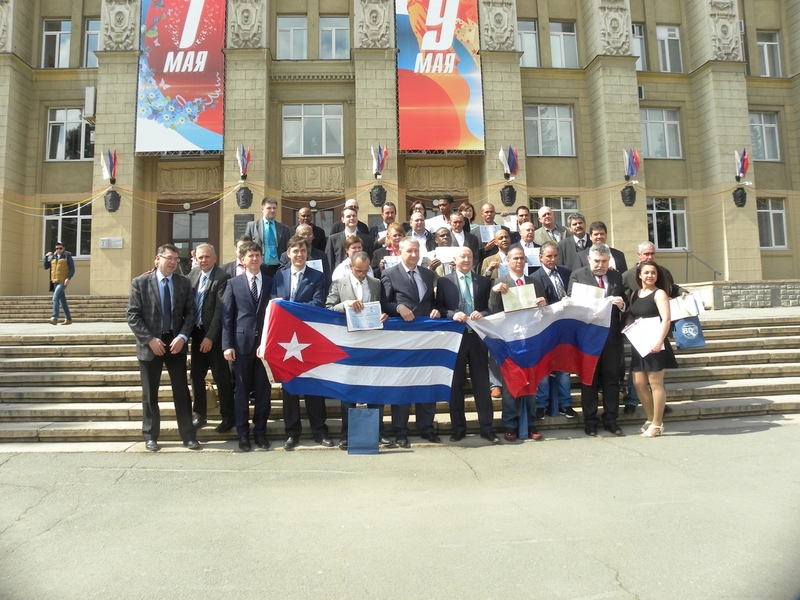 In spite of its official status, a final meeting of the main participants of a large-scale international retraining project organized for the Antillana de Acero factory in Havana, Cuba, which took place on 27 April, was quite emotional. Following a certificate distribution ceremony the retrainees had an opportunity to speak about the three months they had spent on the project and to find out what the Russian organizing party think of the project. Since 2012, NMSTU has been in collaboration with Jean Monnet University in Saint-Étienne, France. One year ago, the two universities signed the 2nd agreement on collaboration within the framework of the ERASMUS+ programme by EU aimed at mobility of academic staff and students.